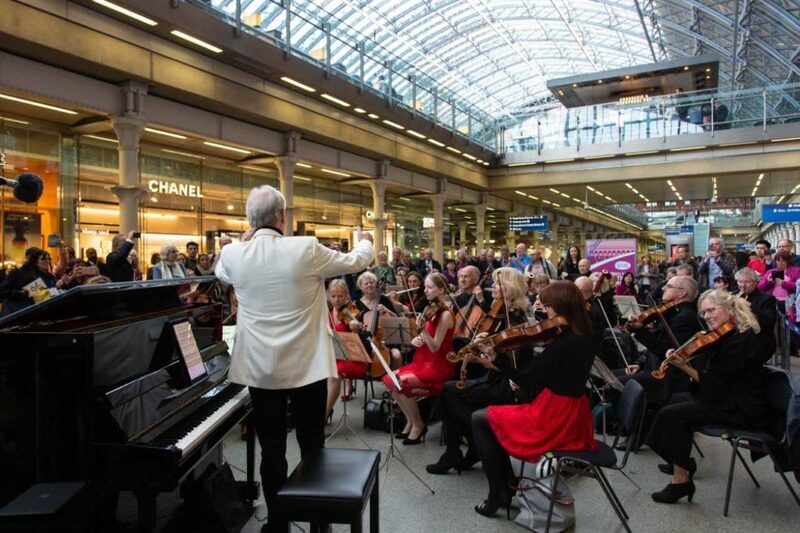 The UK’s first chamber orchestra astounded commuters by performing live in the station with soloist, Howard Shelley, on the famous Elton John piano. 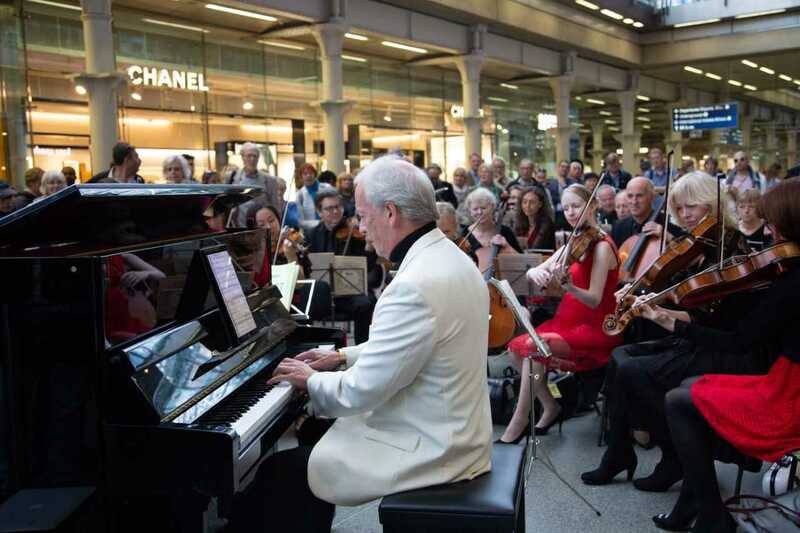 St Pancras International played host to the 25-piece London Mozart Players orchestra alongside world-class pianist and conductor Howard Shelley – with an exclusive live performance to commemorate the group’s 70th anniversary. The live spectacle performed by the UK’s longest established chamber orchestra delighted passers-by on the station’s main concourse. The group has developed an outstanding reputation for adventurous and creative programming, from Baroque to genre-crossing contemporary music. Touring across the globe, the orchestra has worked with some of the world’s finest artists, including Sir James Galway, Dame Felicity Lott and Nicola Benedetti. 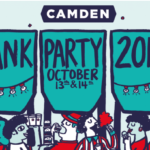 Ordinarily, the London Mozart Players perform in premier concert platforms such as the Southbank Centre, St John’s Smith Square and Cadogan Hall. But today – to mark their 70th season and the stations 150th anniversary – they had the exclusive chance to play to the public under the station’s iconic roof. The concert was broadcast by Classic FM and you can watch the full performance by clicking here.